Colin, one of our many lovely writers, introduce you foxes to Raveena 2 years ago. An absolutely gorgeous New York-based artist, who at the time was still quite new to the scene. After multiple hits, she has evolved and blossomed into what we know her for today. A connoisseur and songstress of old-school soul and r&b. 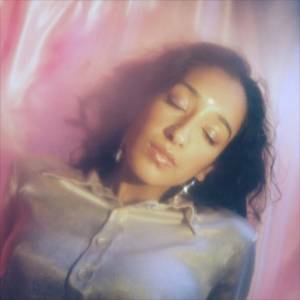 Which she makes seem effortless with her silk-like vocals in “Love Child”, an addictive jingle off of her EP, Shanti. Which is nothing but pure good vibes. Could we be looking at the next Corinne Bailey Rae? Who knows. Regardless, this girl is undoubtedly going to be turning heads if she hasn’t already.